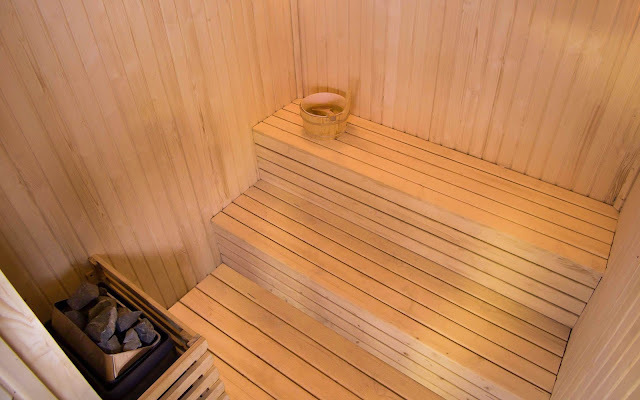 Saunas have been used throughout the world for health benefits for thousands of years. Sweating has been proven to effectively flush toxins and disease out of the system while maintaining optimum health of the body. 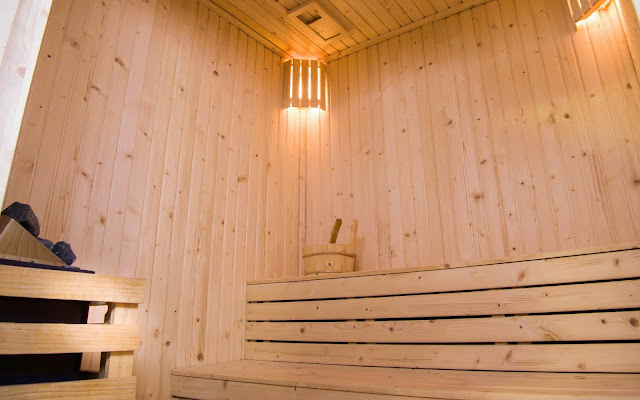 According to Net Physician, the benefits of sauna therapy include detoxification of the body, anti-viral activity, weight loss, pain relief, sinus relief, improved circulation, relaxation and skin conditioning. 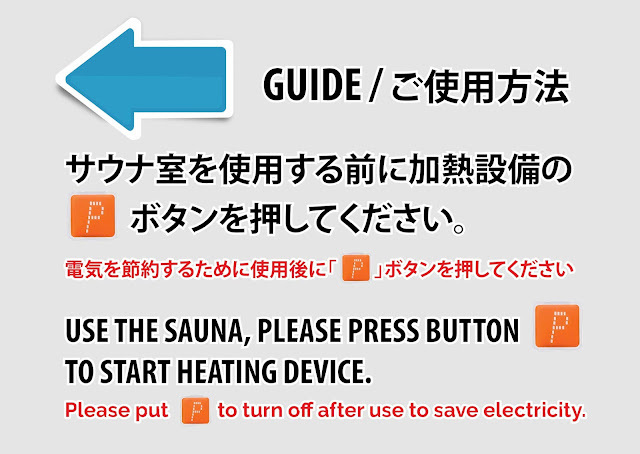 – Please press button “P” to start heating device. – Please put “P” to turn off after use to save electricity. Steam room and Ofuro opencast service at 9 floor. Modern equipments with Japanese style will bring comfortable statusÂ and improve your health. The relaxation with sauna, is provided free at the Cherry Hotel 1, would be a great moment for you.